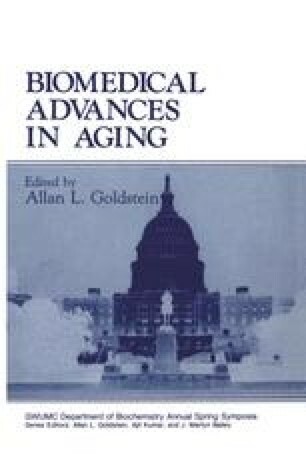 Aging has been known since antiquity and, despite being one of mankind’s most inevitable consequences, the molecular basis of aging remains virtually unknown. Although aging research has become a focus of intensive study in recent years and has attracted global attention, there is no unified theory of the origin of aging. The obscure origin of aging has been the subject of a great deal of elegant experimentation and equally good amount of imaginative speculations.